Kabul, Afghanistan & London, UK - 29th August 2017. 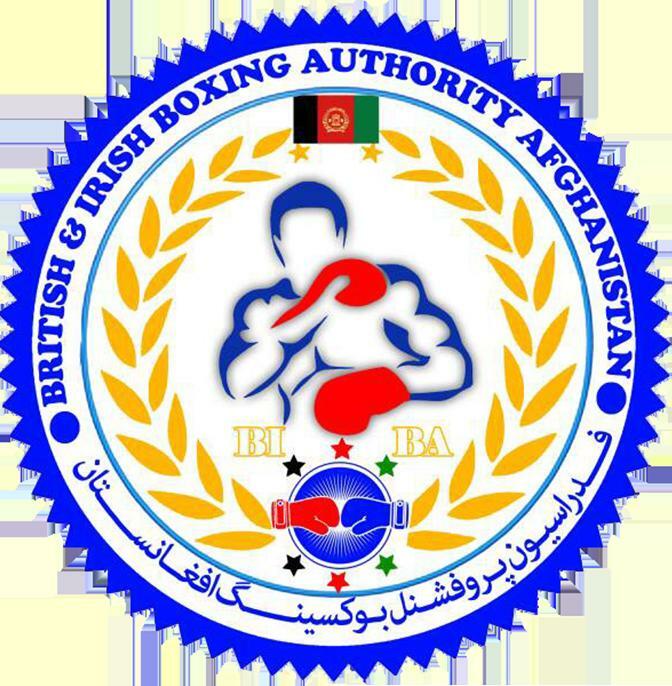 Back in July the British & Irish Boxing Authority (BIBA) and the Afghanistan All Martial Arts Federation (AAMAF) announced that they have joined forces to create the new professional boxing sanctioning organization BIBA Afghanistan to develop boxing in the region as well as sanction events throughout the Country. Virtually immediately the news broke local Amateur boxers began discussions with BIBA Afghanistan’s Secretary General Shukrullah Fazili. The first of these boxers, Zafar Azizi and Waisuddin Ghawsi have now made the transition from Amateur to Professional status under the BIBA Afghanistan banner. In addition to the two Amateur boxers, one fight pro Allah Dad Rahimi has also received his BIBA Afghanistan license. On announcing the news of the first boxers to receive their licenses, BIBA Afghanistan Secretary General Shukrullah Fazili said. "It is a proud day for BIBA Afghanistan, to license our first boxers. Allah Dad Rahimi, Zafar Azizi and Waisuddin Ghawsi are very good boxers and we look forward to them boxing, in Afghanistan and Internationally, soon. The interest from boxers is overwhelming and we already have further applications for BIBA Afghanistan licenses being processed."